A Creativity, Music Production and Drumming Podcast. Hi Everyone! I'm Jonathan Cazenave and I want to Thank You for listening to The Studio Drummer Chats. If you are creative, make music or play an instrument, this podcast is for you. I'll be covering Creativity from many angles, Music Production and TONS of Drum stuff. I also produce, write songs, play several instruments and teach so, all those subjects will be discussed as well. I hope that no matter what type of creative endeavor you enjoy, there will be something here for you. If you play Drums, Produce Music, have a recording studio, like positive podcasts, play guitar, bass, sing, play keyboard or piano, are an artist, comedian, writer, composer, songwriter, painter or teach music, you will find useful and uplifting information within these episodes. Short Take - Using the Beginner's Mind in the NEW YEAR. The Female Drummer Episode. Installment #1. Thinking about teaching music? Listen to this. I'm a musician. Do I need to learn Audio Engineering? 4 Practice tips that will ALSO help you achieve anything in Life. What is the role of a drummer in 2018? What the heck is that person doing behind that collection of drums and cymbals? Has the role of a drummer changed in recent years? Is Perfection Syndrome Keeping you from Success? Podcast #2 talks about what I am calling "Perfection Syndrome". (cue dramatic music here...) Listen to find out if PS is keeping you from getting IT done. Is Double Bass Drumming only for Metal?? 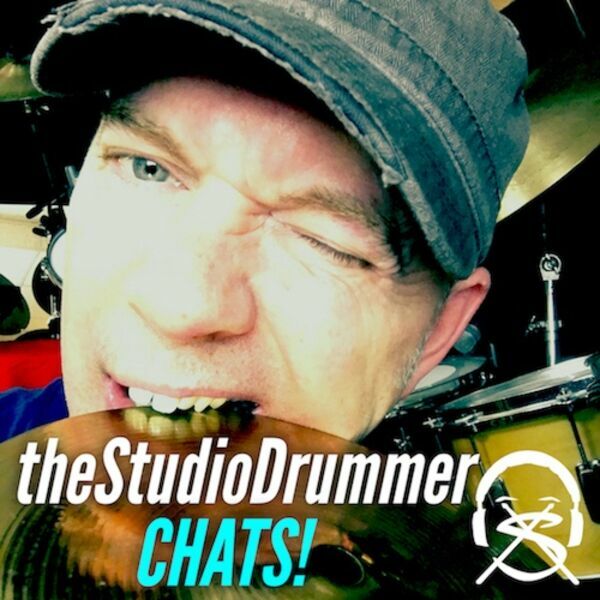 All content © 2019 The Studio Drummer Chats! .